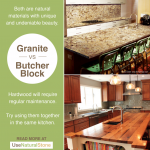 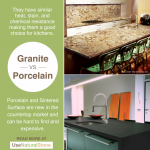 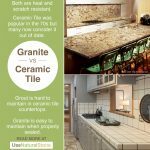 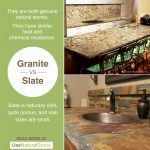 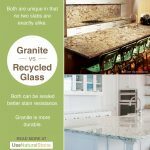 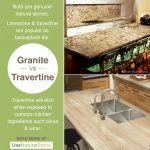 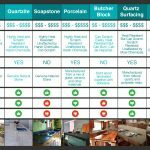 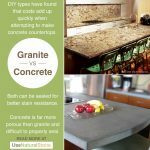 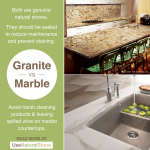 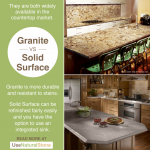 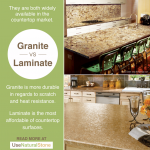 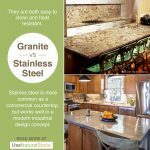 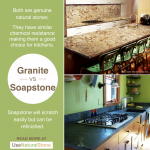 Granite vs. Quartzite Countertops | What Is The Difference? 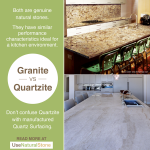 Granite and quartzite have very similar performance statistics. 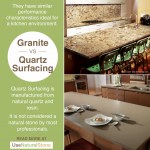 Quartzite is generally harder and denser and the pattern is more like marble which is appealing to many homeowners. 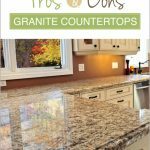 Supply and demand has driven the price of quartzite up, so expect to pay a little more and have fewer color options than with granite. 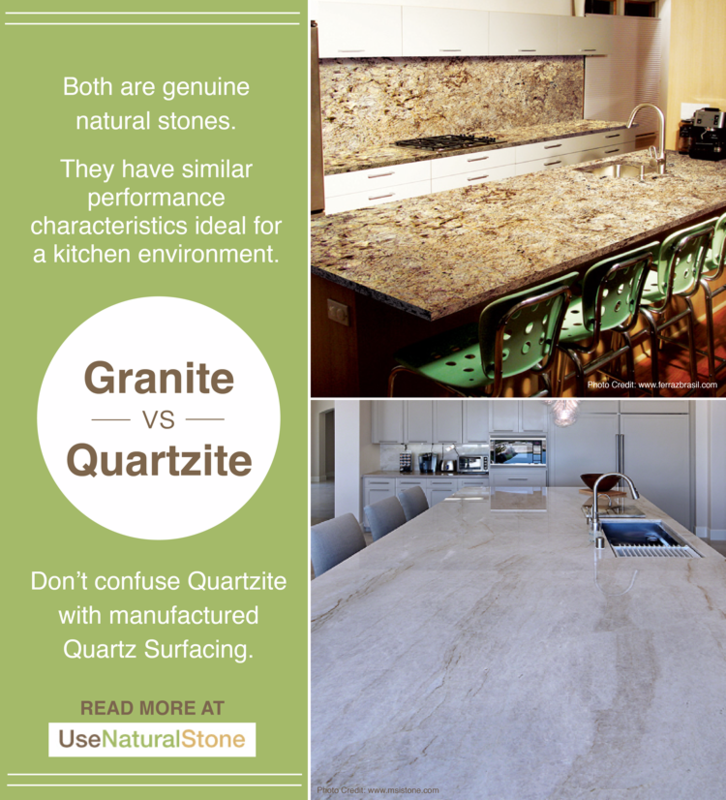 Don’t confuse quartzite with manufactured Quartz Surfacing. 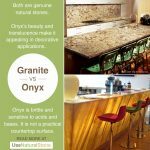 Read a more thorough explanation about quartzite in our article, The Definitive Guide to Quartzite.